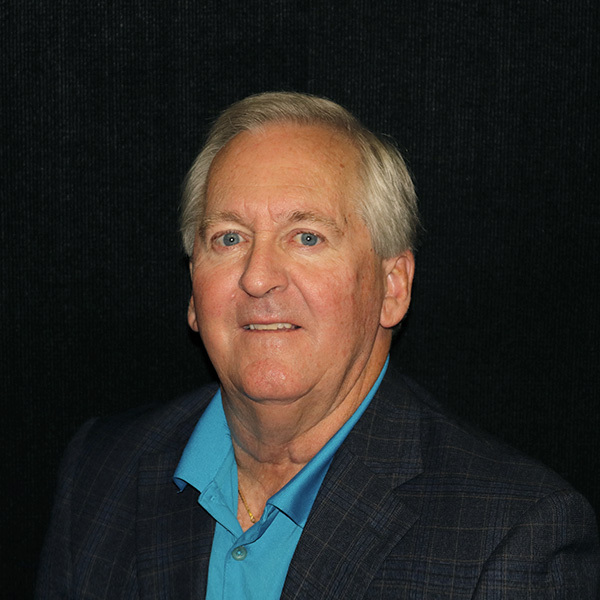 John has a lifetime of experience in Marketing with various organizations and has worked his entire professional career helping others achieve their goals. Today his focus is on reaching out to and finding clients who can best be served by the producers and insurance professionals at M&P Specialty Insurance. Customer service, attention to detail, and a unique ability to connect with all people in every industry, is what brings value to clients and to John personally. In his spare time, John mentor’s kids in the local community through tennis at local facilities.